MC YOGI is a world renowned performing artists. From living in a group home for at-risk youth to becoming one of the most well known and beloved yogis in America, MC YOGI is on a mission to bring good music and good energy into the world. His latest collaboration, RITUAL MYSTICAL (feat East Forest), made history by going #1 on iTunes Electronic charts — Aug. 2016. In 2015, his ONLY LOVE IS REAL album debuted #12 Billboard Heatseekers + #24 iTunes Hiphop — featuring guest performances from Matisyahu and Trevor Hall. MC YOGI is on tour throughout 2016, which includes headlining all Wanderlust Festivals & 108 events—teaching and performing to over 200,000. 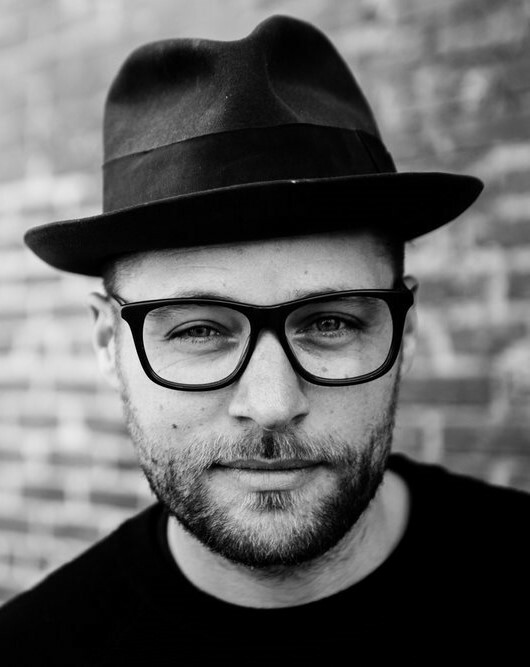 Recently, MC YOGI signed with HarperOne to release his first book “Spiritual Graffiti” (April 2017).